This K-3 guided reading program includes carefully leveled books specifically designed to help students learn and practice the skills appropriate for each stage of reading development. Andy wakes up to find no water in his house or in his city. 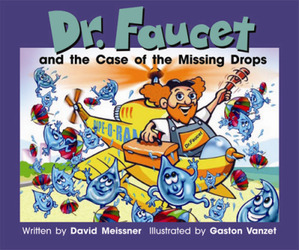 Can Dr. Faucet come to the rescue?